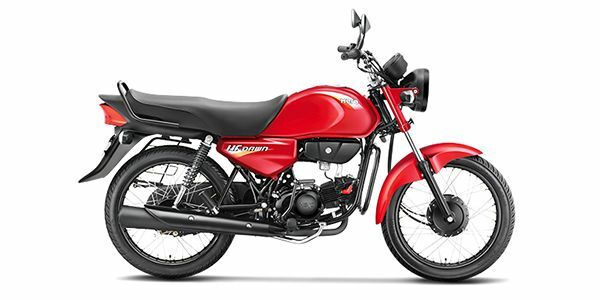 Hero MotoCorp also announced that the new GST tax has reduced prices for its two-wheelers ranging from Rs 400 to Rs 1,800 for its mass market two-wheelers depending on the state of purchase and model. Share your experiences with HF Dawn? Q. I'm from Delhi, how can I buy hero hf dawn 2018? Q. Is this bike available now? I want to buy HF Dawn. Q. Is it available in Hyderabad? You will try to book online at Paytm mall. Or try to another's dealers. Q. Is this available in Bangalore? I loved this bike and was purchased on 2011.engine superb, mileage ok, maintenance cost very low. My bike is nine years old. It is a december 2009 model. And it clocked more than 40000 kilometres.